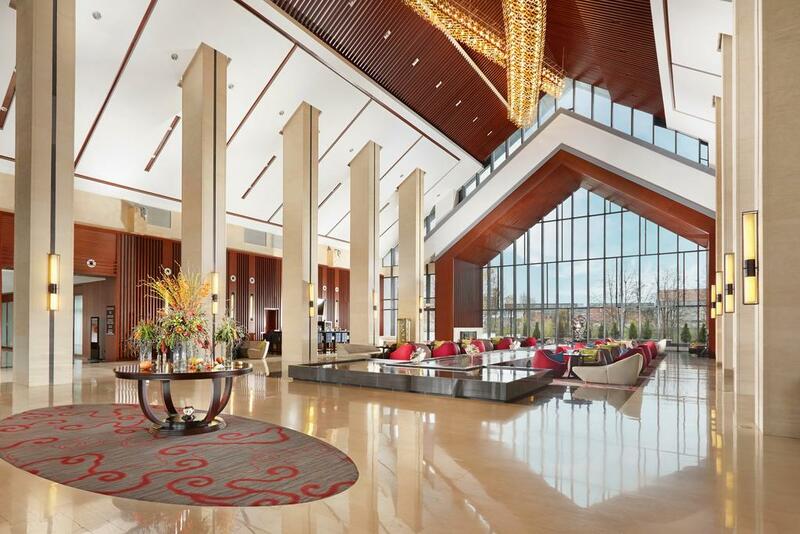 Welcome to the 10th anniversary festival of Russian Poker Tour in Minsk - one of the largest and most popular series of poker tournaments in CIS and beyond! 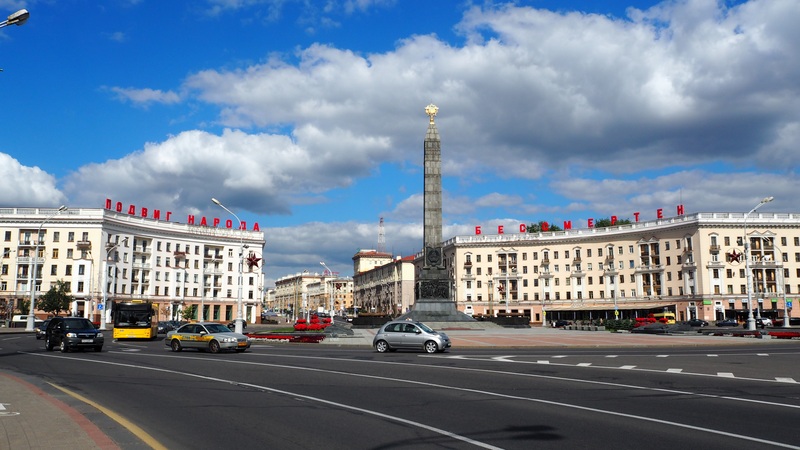 Minsk is the capital of Belarus and is located in the central part of the country. Minsk is an ancient city which has been completely destroyed and rebuilt again many times - each time with a renewed appearance. This made the city famous for its Soviet architecture. 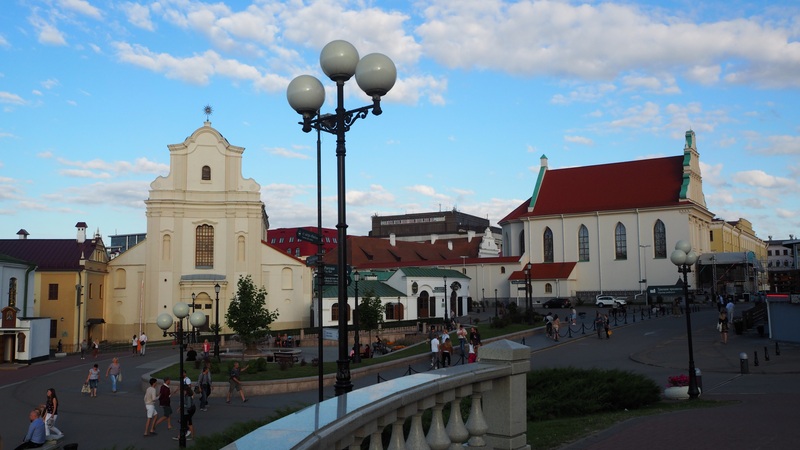 The city has many interesting cultural landmarks like the National Museum of Art, the National Theater for Opera and Ballet, The Belarusian State Museum of the Great Patriotic War and the Belorussian Academic Theater. 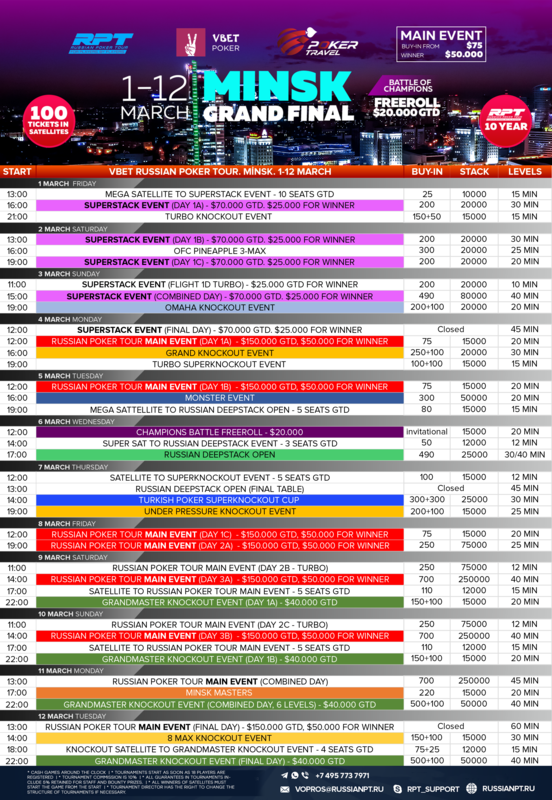 * Poker Travel conditions for this event do not apply for players from Russia and Belarus. 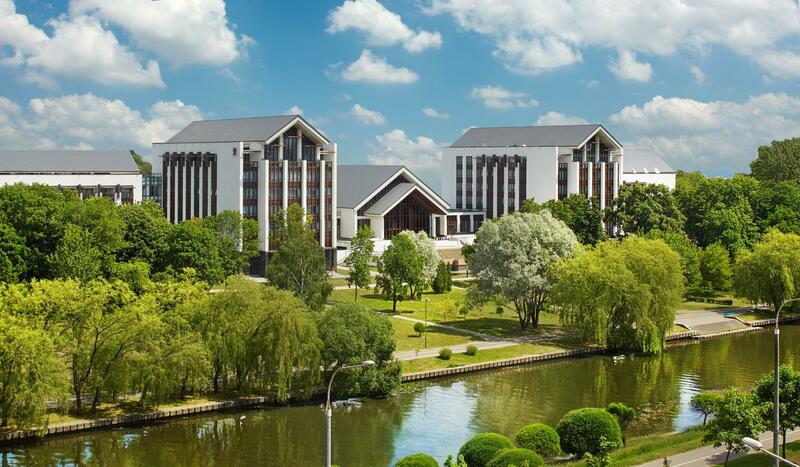 The luxurious Beijing hotel is located right next to the Svisloch river in Minsk. 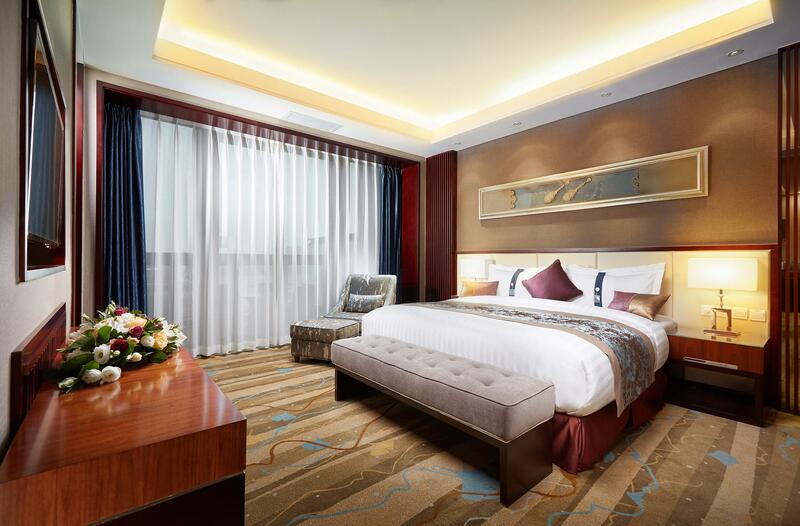 Near the Beijing hotel are the National Art Museum, Kupala Theatre and Republic place and the city centre is 1,6 kilometers away. At the hotel guests can dine at the Chineese restaurant or in the cafeteria which offers great European dishes. The hotel offers its guests free Wi-Fi, a flat-screen TV, an air-conditioner, a refrigerator and a minibar. Guests are welcome to relax in the spa and wellness centre, swim in the amazing indoor pool or visit the fitness centre. 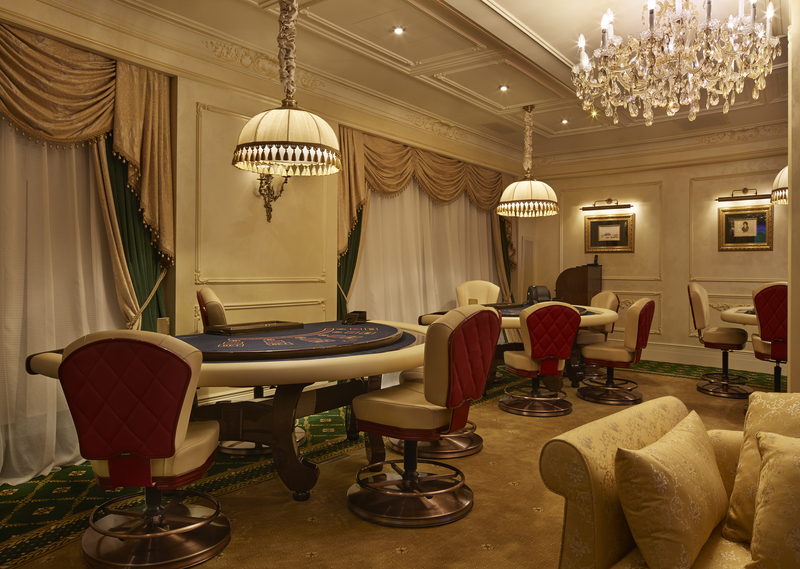 The hosting poker room belongs to the Opera Casino, located in Beijing hotel in Minsk. 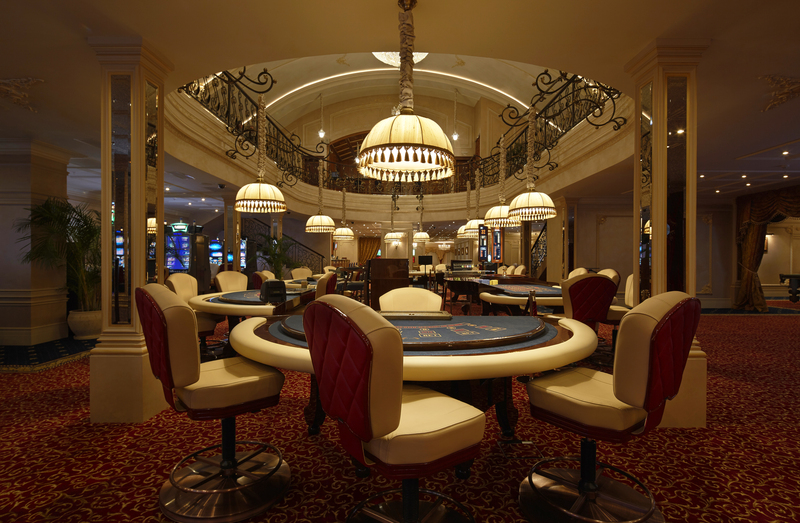 * €1-€2 NLH players will be entitled to receive 50% of the package cash back bonus for completing 16 hours of cash game. ** €2-€5 NLH and more players will be entitled to receive 100% of the package cash back bonus for completing 16 hours of cash game. *** Smoking is allowed in the casino, but not in tournament/cash areas.